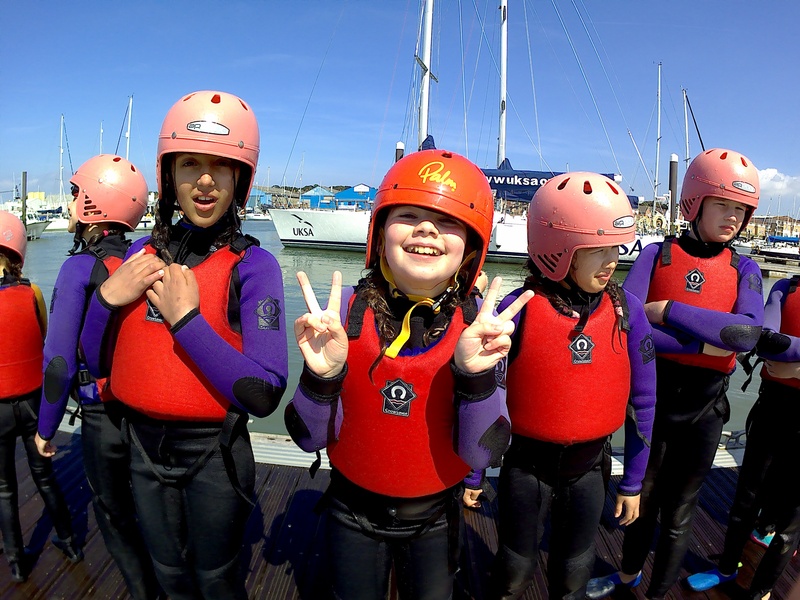 Providing a safe space for young people to be challenged in an adventurous manner is of paramount importance to schools to see the change in their students. We hosted the Blackheath Preparatory School in London and provided a programme that mapped their Skills for Life framework, developing the students’ confidence, maturity and mind-sets. 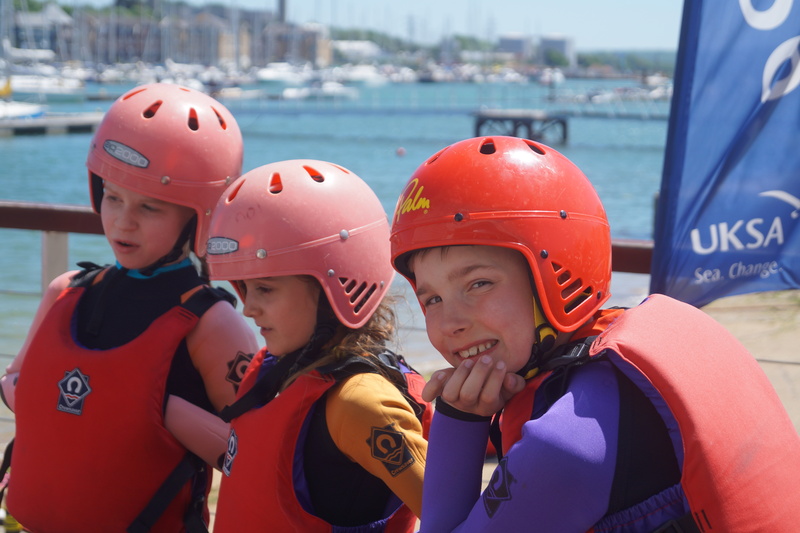 “We wanted the children to leave UKSA having built up their ability to cope with challenge, finding a resilient approach to risk and being outside of their normal comfort zone. This was met in everything they did. From prepping their beds, to getting their meals and tidying up at dinner, through to loading and unloading equipment, they realised the role they have in making something a success. 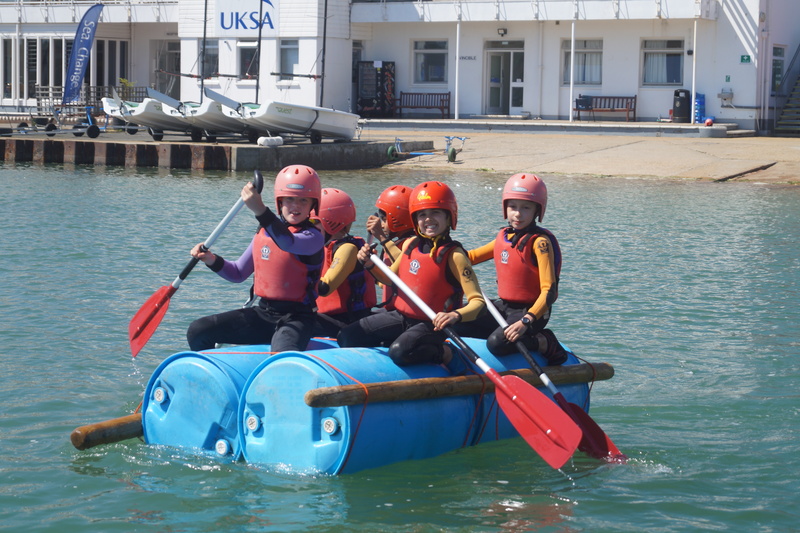 UKSA offers a safe learning environment to schools up and down the country, with uncontested levels of enjoyment from our students. Interested in bringing your school or group?